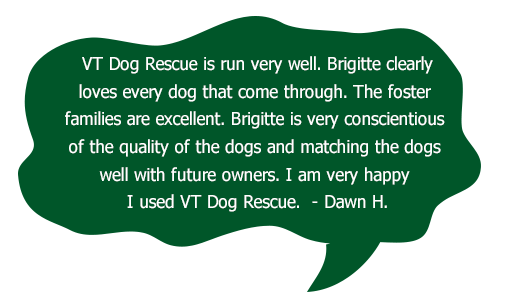 Why adopt through VT Dog Rescue? We take time to get to know the dogs we rescue. While in foster care we learn about their temperaments and personalities then work diligently to find their perfect home. 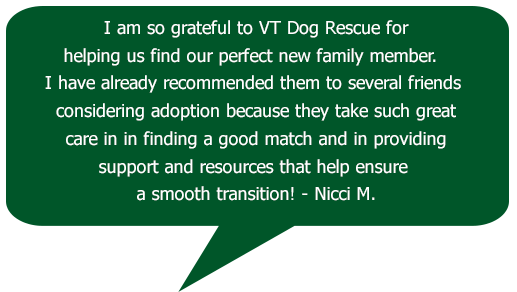 We ask questions & work closely with each adopter to find the right dog for each lifestyle. Vaccines are up-to-date based on the age of each dog. If a dog is 10 weeks old, but needs to be 16 weeks to get a vaccination, that one will not be done. Only age appropriate vaccines are given. 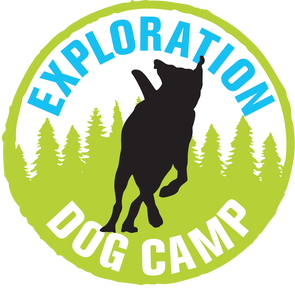 All dogs over 6 months of age are tested for heartworm disease. If positive, we treat them prior to adoption. 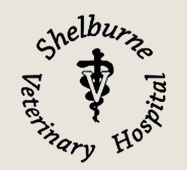 We work with a variety of veterinarians who have different philosophies on the best age to spay or neuter a pup. The reproductive status is noted on each dog's page. The procedure is required and we offer a generous rebate once completed. If they have known medical conditions, they have been treated. We disclose all health, personality & behavioral information we have been given and provide medical records to support our information. We purchase microchips and pay for lifetime registration. We provide lifetime support for our dogs by phone and email. 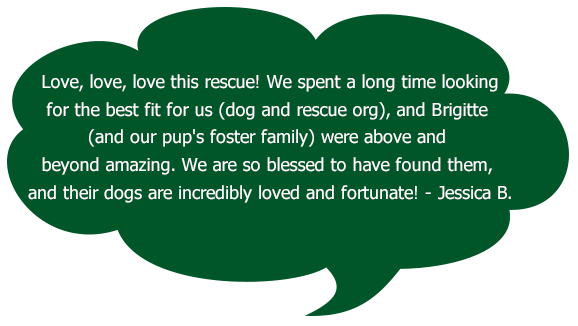 What do our adopters say? Check out our testimonials! Click on image to read more. What is included with each adoption? 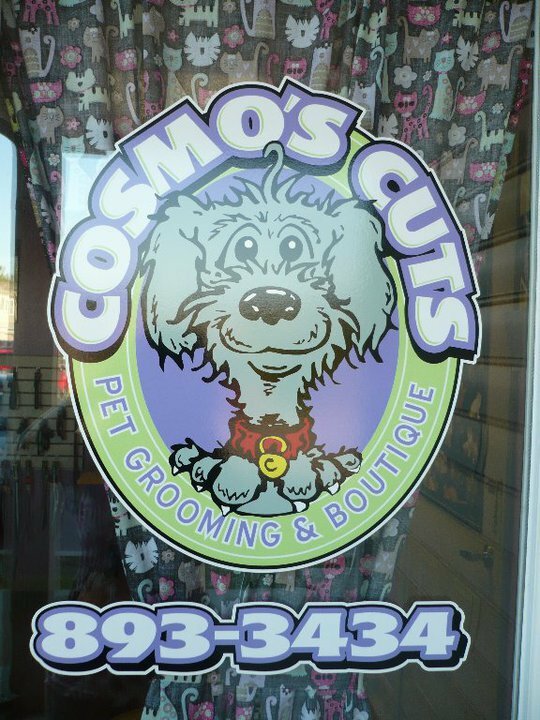 VT Dog Rescue adopters receive discounts from our AMAZING rescue partners and support from these rescue friendly businesses. Details included in each Welcome Packet. Do you have a dog friendly business to recommend? Let us know!